Wood and vinyl poly arbors, arbor gates, rose arbors, arbors with benches and swings. Arbors are great for walkways, sidewalks, and entrances. 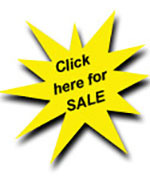 They can also be used as a frame for swings or decorative covering over benches. Flower Box Planters and Benches for your Backyard, Garden Seating, Deck, Porch, and Patio. Lawn Ornaments: Light Houses, Wishing Wells, Windmills, Bridges, Planter Boxes, Trellis, Silhouettes, Birdhouses, Bird feeders, and more. 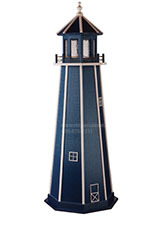 Light Houses for your lawn, backyard, deck or patio. Many with working lights. Wood or Vinyl Swings for the Lawn, Porch, or Patio. Handcrafted wood decorative well covers. 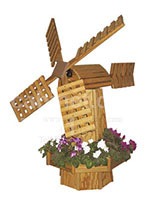 Handcrafted wood windmills for the lawn and yard. 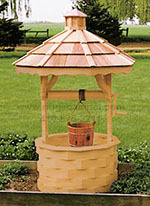 Decorative wood wishing wells for the backyard, lawn, garden, deck or patio.